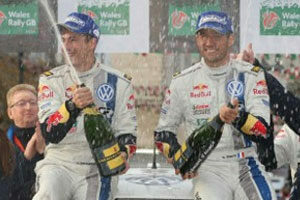 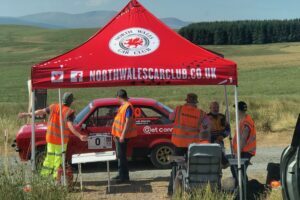 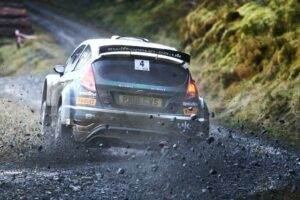 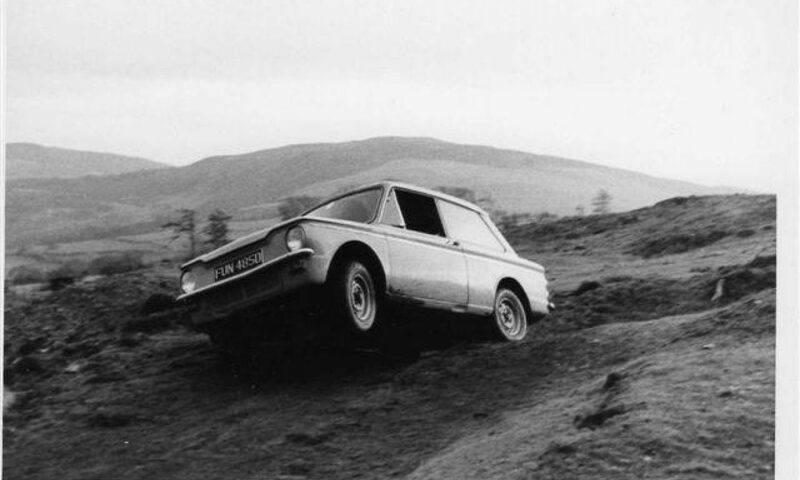 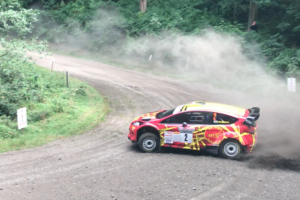 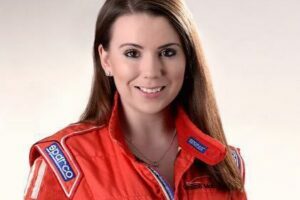 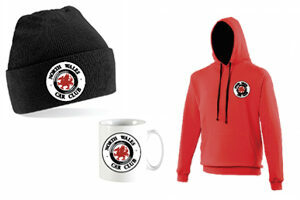 Our car club members have a significant involvement in Wales Rally GB, contact us to get involved. 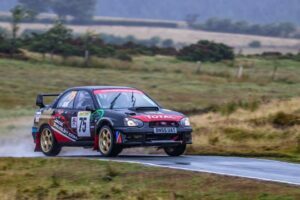 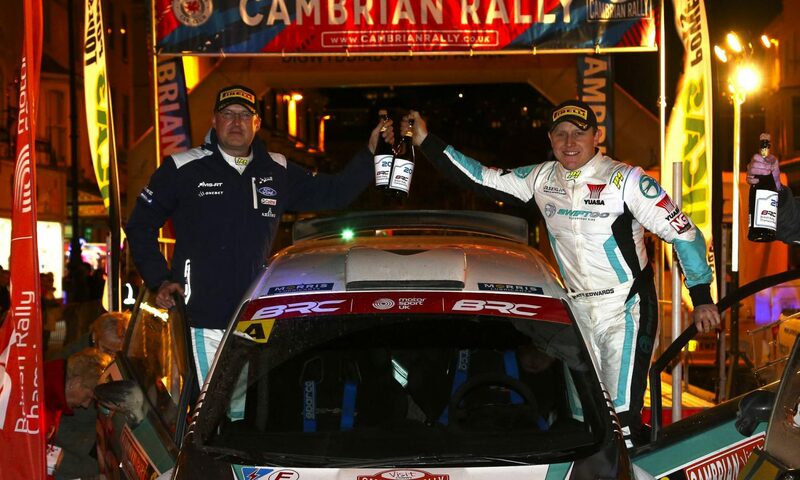 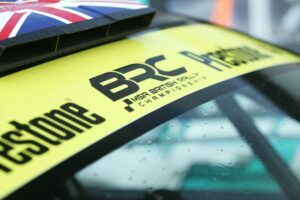 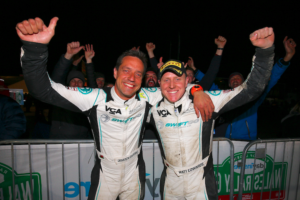 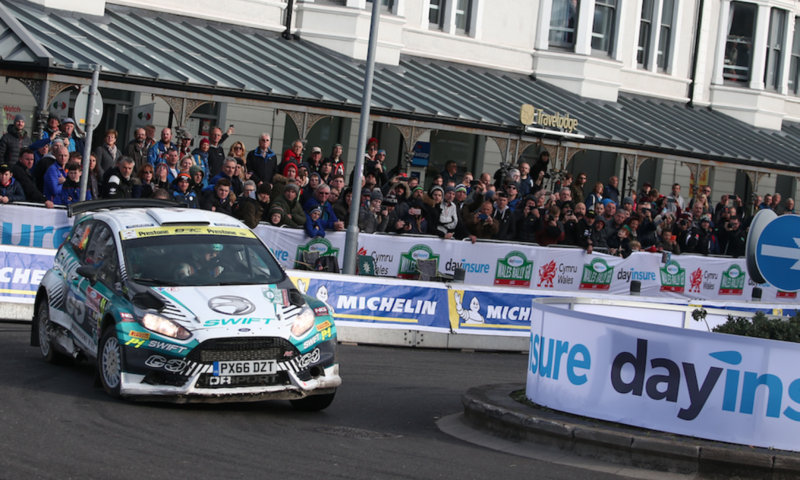 Llandudno-based and North Wales Car Club driver Matt Edwards clinched the Prestone MSA British Rally Championship finale to put the icing on the cake following his title win, sealed on the penultimate round earlier in the weekend at Dayinsure Wales Rally GB. 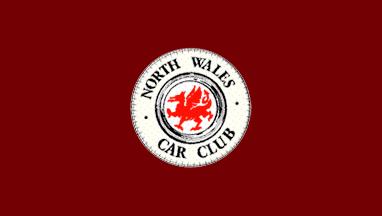 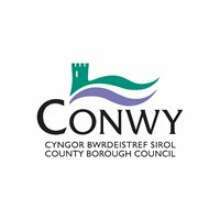 You can always find out more about the North Wales Car Club by visiting our facebook page, following us on Twitter and Instagram, or checking out our YouTube channel. 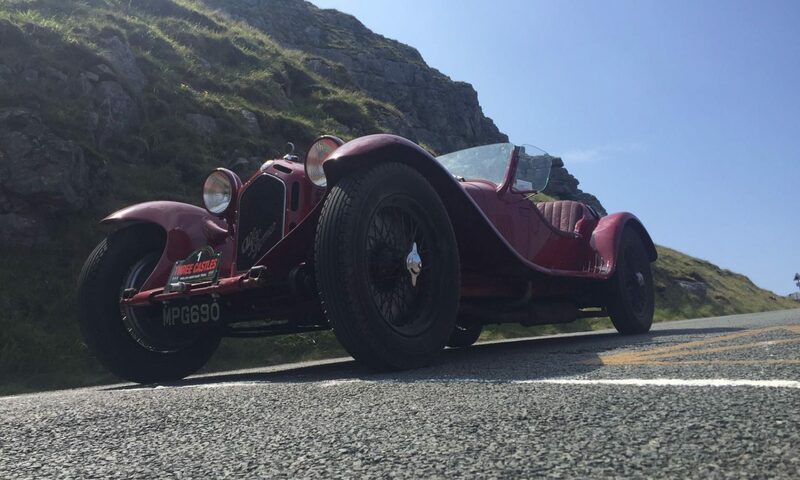 We’re always sharing images live from our events and we love it when you get invovled too!